Washington D.C. [United States], May 29 (ANI): Balochistan National Congress (BNC), a U.S based Baloch body, strongly condemned Pakistan's nuclear tests that were conducted on May 28, 1998, in Balochistan. Gottingen [Germany] May 27(ANI): The Baloch National Movement held a protest demonstration in Germany's Gottingen against five simultaneous underground nuclear tests conducted by the Pakistan Government in Chagai area of Balochistan in 1998. Jodhpur (Rajasthan) [India], Apr. 05 (ANI): A Jodhpur court on Thursday convicted Bollywood actor Salman Khan for five years in the 1998 blackbuck poaching case. A penalty of Rs 10,000 has also been levied on him. Jodhpur (Rajasthan) [India], Apr. 05 (ANI): A Jodhpur court on Thursday convicted Bollywood actor Salman Khan in the 1998 blackbuck poaching case, while others - Tabu, Saif Ali Khan, Sonali Bendre, Neelam - were acquitted. 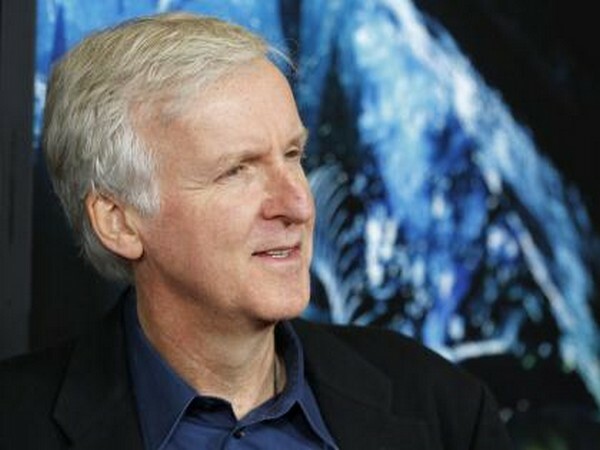 Washington DC [USA], Nov 27 (ANI): While riding high with the Oscar wins at the 1998 Academy Awards, 'Titanic' director James Cameron came close to exchanging blows with Harvey Weinstein at the 1998 Oscars. Washington D.C [USA], September 26 (ANI): After a span of almost 19 years, Cardi B becomes the first female rapper to hit the No. 1 position on the Billboard charts, without the assistance of any other artists. London [U.K.], September 22 (ANI): Transport for London (TfL) on Friday informed Uber London Limited that it will not reissue a private hire operator license after expiry of its current license on September 30.